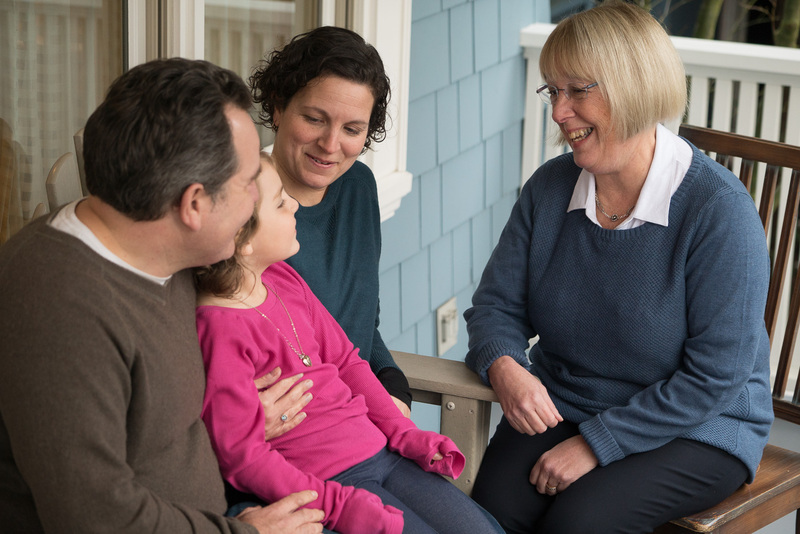 Patty has stood with the people of Washington and Americans across the country since she was first elected to Congress in 1992. Today, she's fighting to improve our country's health care, education, and jobs while resisting the Trump agenda. Support her with a contribution today!